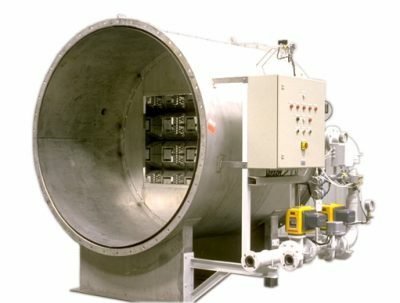 Safely supplying pressurized fuel to industrial burners demands attention to detail, quality components and professional engineering. Since the 1920’s, MAXON has been the primary innovator of safer, more durable shut off valves and control valves for industry. 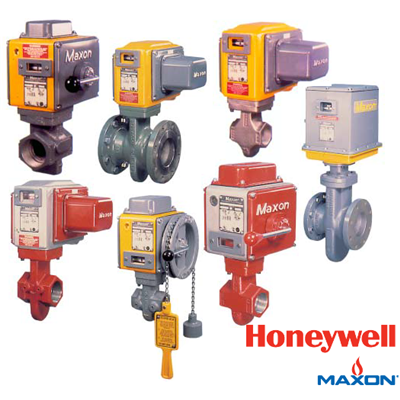 This unwavering dedication to safety and reliability is the reason most shut off valves are called “MAXON valves”, the grey and yellow valve that proudly protects the world’s heating equipment at the lowest cost of ownership. Today, industrial combustion system needs are becoming more complex. Environmental regulation, code compliance, and technology advances collectively create a dynamic market that can rapidly consume your valuable resources. To ease the burden and improve your bottom line, MAXON offers complete combustion systems, combustion equipment and services. With fully engineered control systems, fuel skids, and heater sections, you can put MAXON’s expertise to work for you to ensure professionally engineered successful heating solutions. Performance, reliability and durability: 3 reasons MAXON valves have been the leading choice of industry since the 1920’s. 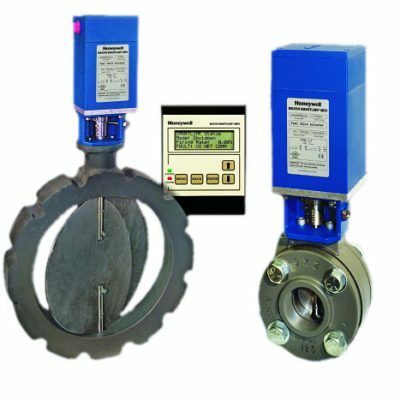 An electronic parallel positioning system for air/fuel ratio control, SMARTLINK® MRV is the industry standard in gas valves when operational reliability and precision are required.